The line where sneaker culture ends and menswear starts is becoming more unclear, and the once-mutually exclusive cultures have fed off of each other for the past few seasons. 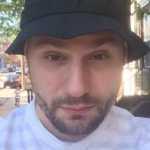 The fashion set has brushed up on its history and adopted some of the models that are part of sneaker lore, while sneakerheads have started to dress better with time. There are also those who have a far-back connection to footwear and how have jobs in the garment industry. They&apos;re now being given chances to collaborate on some of their favorite silhouettes, and one of those labels is Public School, the New York City-based brand who&apos;s racked up industry accolades and worked with Jordan Brand in the process. Last year saw Public School put out its friends-and-family-only rendition of the Air Jordan 1, which has become a menswear staple, and 2015 has more in-store with limited-edition sneakers from Jordan Brand. 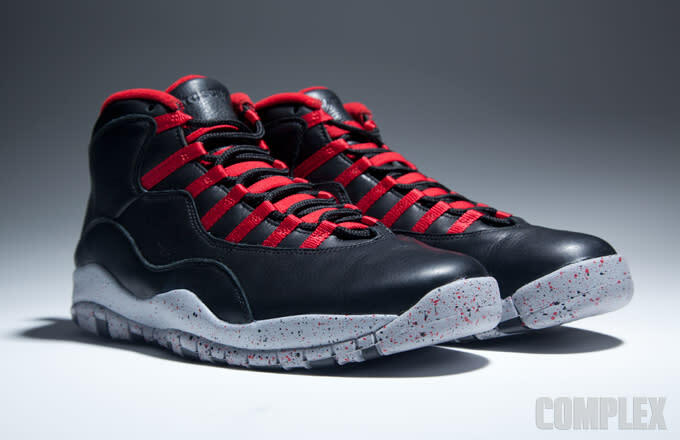 Debuted at its New York Fashion Week show, Public School showed that it has an Air Jordan X collaboration, a model that the menswear crowd may be unfamiliar with, and are once again not going to release to the general public. But don&apos;t fear, a pair showed up at the Complex office. What makes this pair of Xs exceptional is a detail that can&apos;t be seen by the passerby. 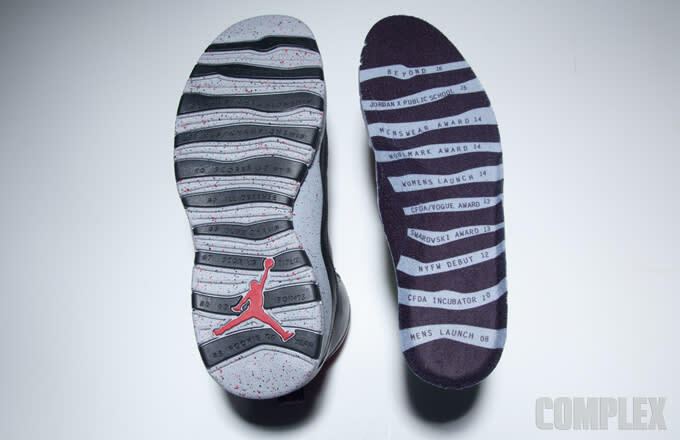 It&apos;s the insole. 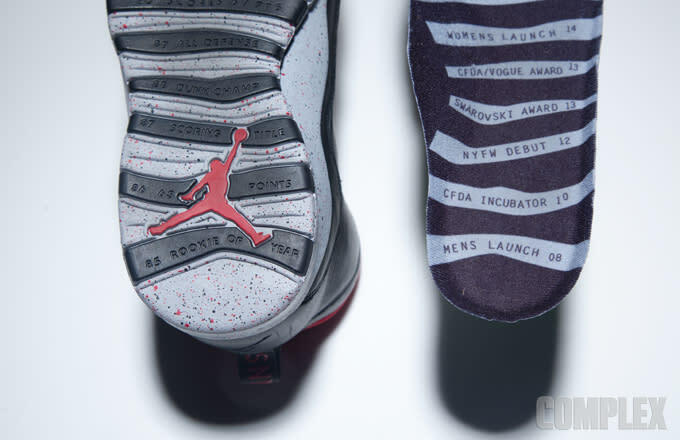 The Air Jordan X&apos;s most recognizable attribute is its outsole, that lists Michael Jordan&apos;s accomplishments, and Public School took this for inspiration on the insole of the brand&apos;s special makeup. Instead of listing championships, MVPs, and other titles, the menswear brand flipped the script and showed off its fashion-world accomplishments. 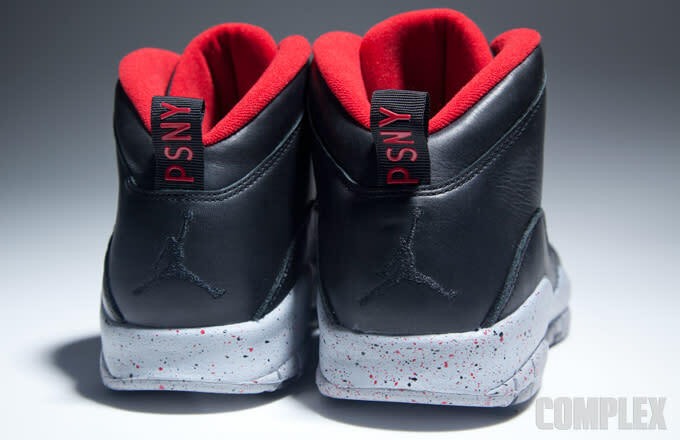 On top of that, there&apos;s "PSNY" on the heel tab for added effect. 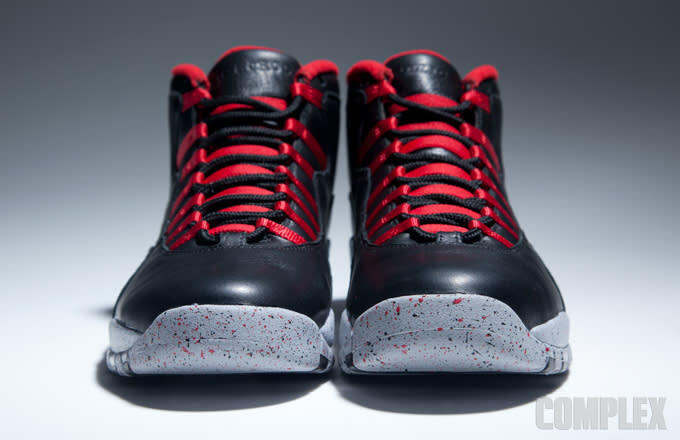 Besides the insole, it&apos;s still a great pair of Jordans, equipped with a black, red, and grey colorway. That&apos;s something that even the non-fashion enthusiasts can appreciate. 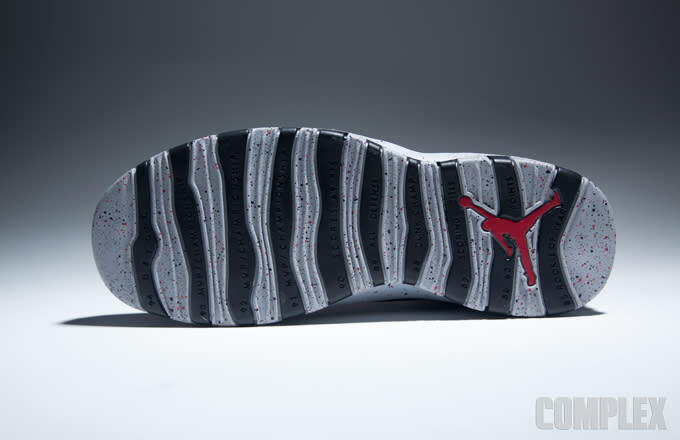 No information has surfaced on a solid release from Jordan Brand, so expect this to be as close as most people will ever get to these sneakers. All photos by Alexis Castro.